To trek the last degree, 100 kilometers unsupported to the South Pole. 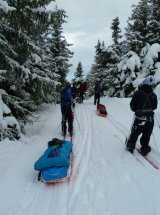 Each member of the team will haul their own sledge, provisions, tent, clothing, stove and fuel during January 2012. This is the Antarctic summer with 24 hour daylight with very cold and dry atmospheric conditions. Storms with very high wind, white outs, and significant chill factor are regular occurrences. Conversely however, daytime sunshine can be intense, with very high UV levels. Since the entire continent is at circa 10,000 feet above sea level, altitude sickness is a potential serious issue. In the light of the above, as a prelude to the trip there will be approximately 8 – 10 days spent in Antarctica, acclimatizing to weather conditions; altitude acclimitisation; checking kit and provisions and undertaking mini expeditions, ongoing safety training and final travel arrangements to 89 degrees South. If all goes to plan, our team will arrive at the South Pole after approximately 8 – 10 days trekking. Scott on his ill fated trip to the South Pole arrived on the 17th of January 1912. It is proposed that our team will arrive within days of Scott’s arrival 100 years later. Undertaking this trip has aroused considerable interest across a wide spectrum of people, business and organizations. 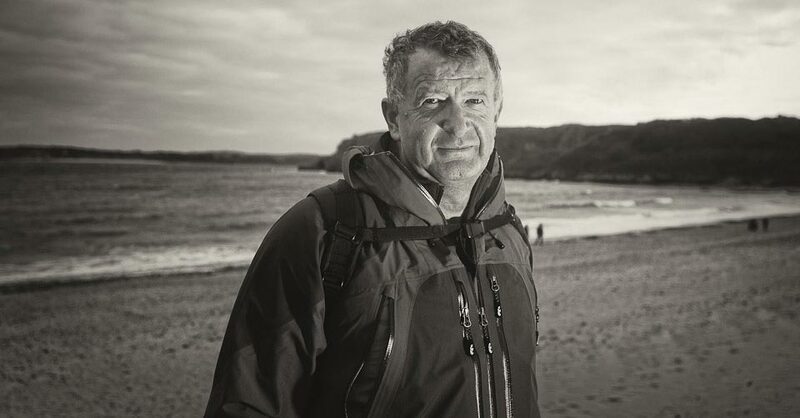 Hence it was decided that therein lay a significant opportunity to not only acknowledge the centenary of Scott’s brave and epic expedition but to endeavor to raise a significant sum of money for my nominated charity, Teenage Cancer Trust,. Since the theme of this section has been centenary, I have set the target to raise £100,000 or a £1000 per kilometer trekked to the pole. In agreement with Teenage Cancer Trust the money raised will be spent locally, regionally and nationally. 90º South - Copyright © 2011.